mmm. 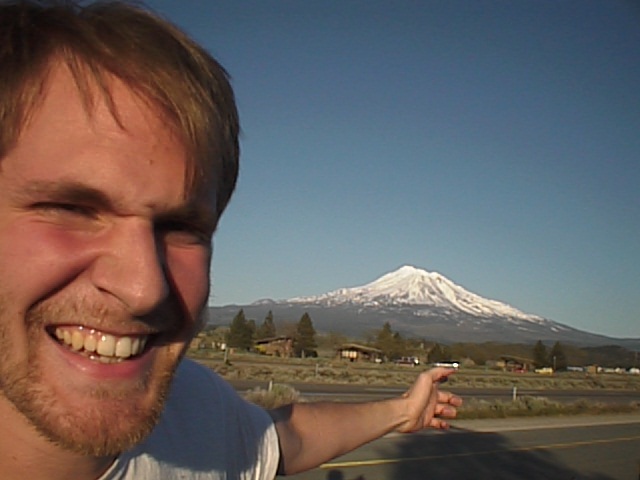 mount shasta. it didn't erupt while we were there though. too bad.